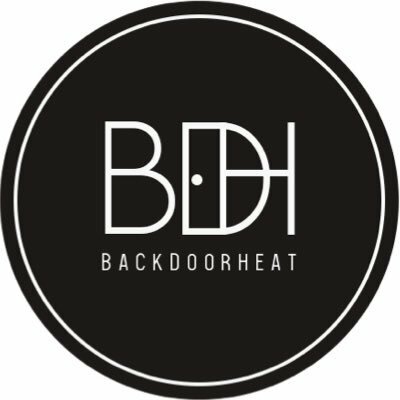 Backdoor Heat is a cook group that assists in buying hyped items. It offers relevant information about drops and releases. Also, Backdoor Heat provides good tools for great results. Backdoor Heat is a cook group that assists in buying hyped items. It offers relevant information about drops and releases. Also, Backdoor Heat provides good tools for great results. For example, it monitors Supreme US and UK, Shopify, Adidas US and UK, Nike SNKRS and Nike, Funko, Ssense, Mesh and some commercial bots. Currently, Backdoor Heat site is not available. The team assumes that the restock will be soon. So for more information follow Backdoor Heat twitter page.